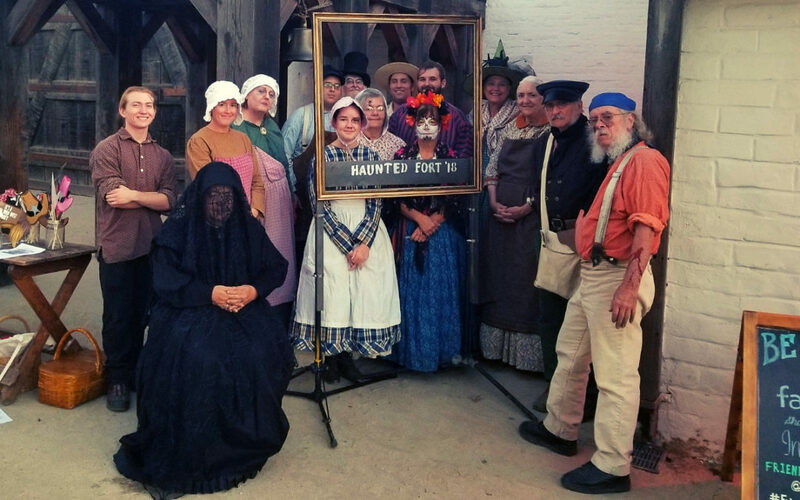 We had over 300 people join us to enjoy Haunted Fort this year, many of which told us that this was either their first time visiting Sutter’s Fort, or that they had not been back since the fourth grade! We were delighted to have the B Street Theatre join us again, this time with the original short play “A Drop of Gold and an Alligator”. We also had over 70 groups play our Haunted Fort themed ZamQuests game, and carved over 100 turnips with help from our many creative visitors. This annual event is always a lot of fun and is a great way for families to enjoy a safe and educational Halloween. We’re happy to hear that so many enjoyed their experience and that they would definitely return again in the future! A big thank you to B Street Theatre and ZamQuests for helping us make this event family-friendly and fun. 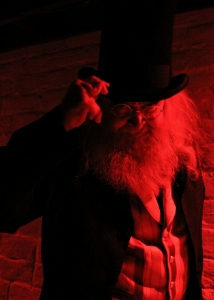 An even bigger THANK YOU to our guests that attended and the dozens of fort docents and volunteers that helped make this night such a memorable experience.